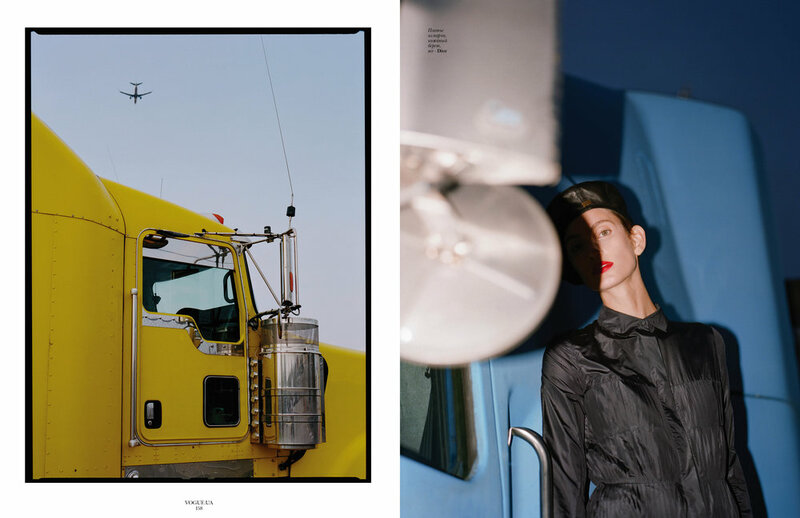 Trucks and leather: Styled a new story for Vogue UA's September 2017 issue. — Bon Au Petite! On the left: Everything Chloe, Boots Y/Project.